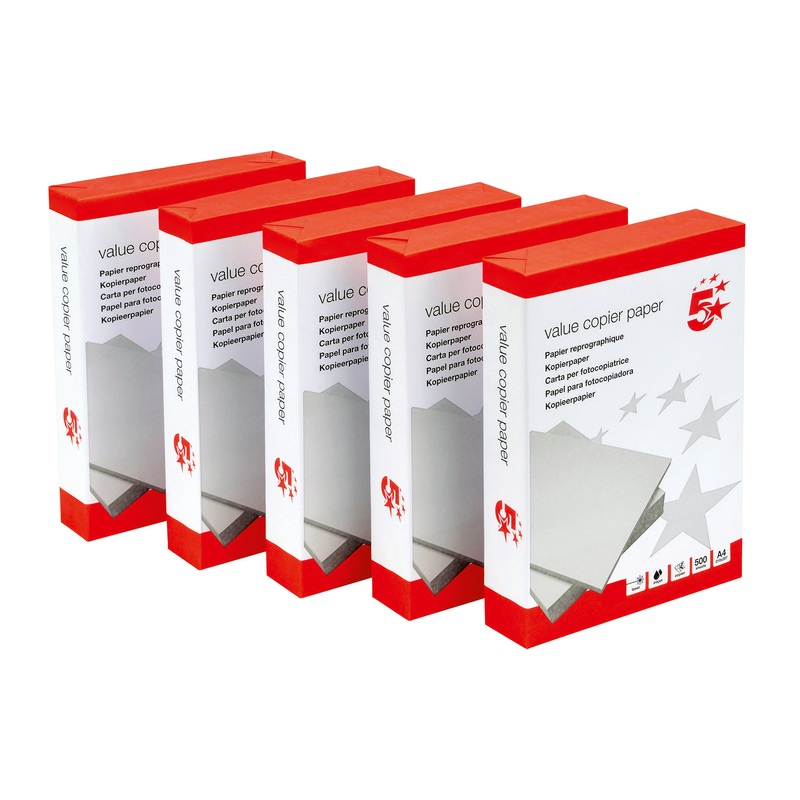 Value multifunctional paper that is ideal for high volume printing. 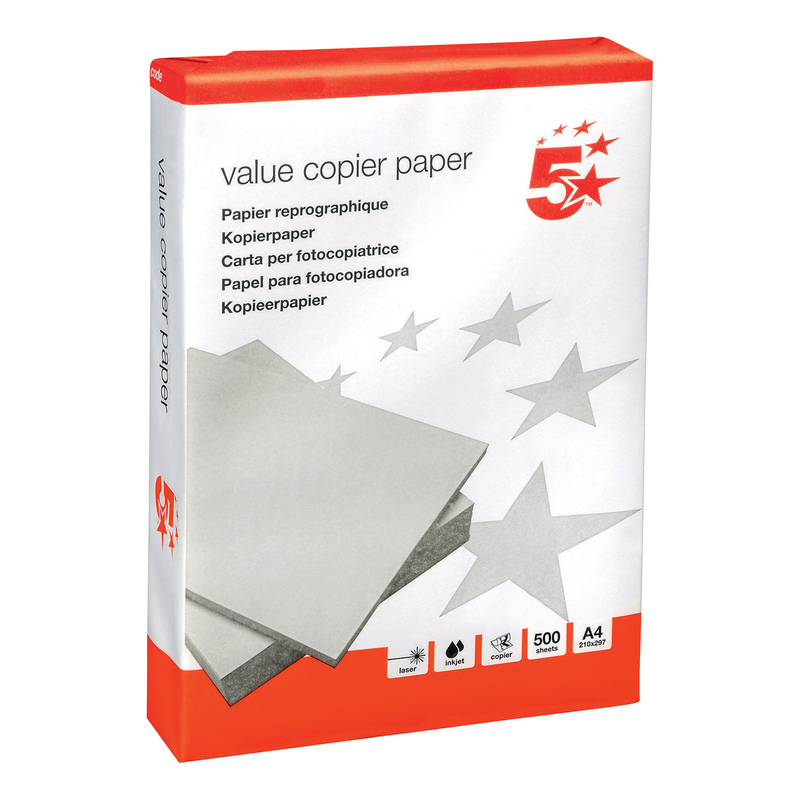 Produces excellent results across a wide range of machines including mono copiers, laser and Inkjet papers as well as plain paper fax machines. 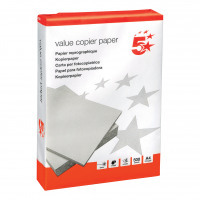 Economically priced and manufactured to meet ISO14001 and ISO 9001 standards.